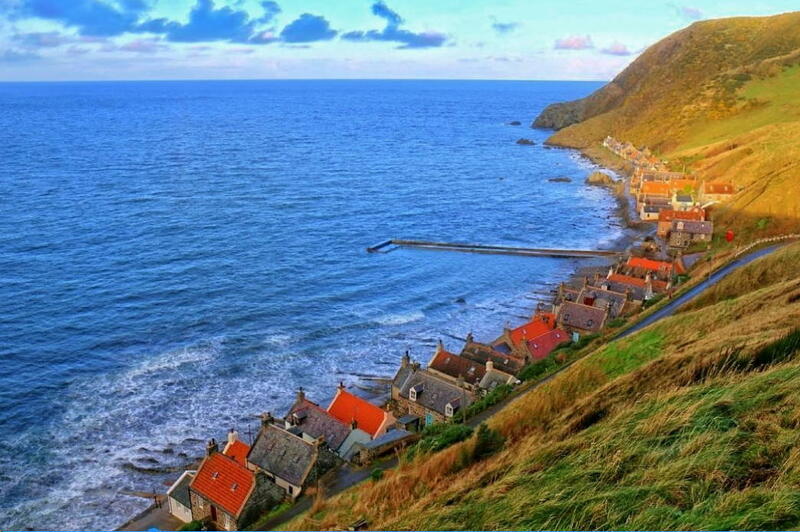 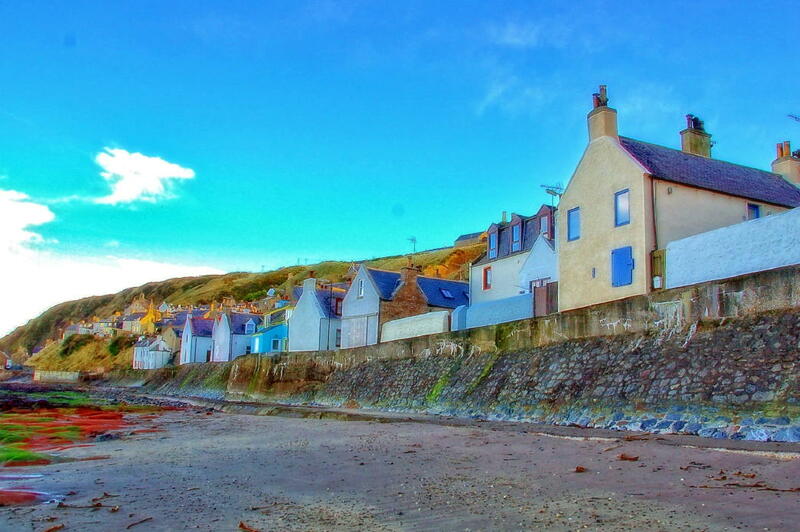 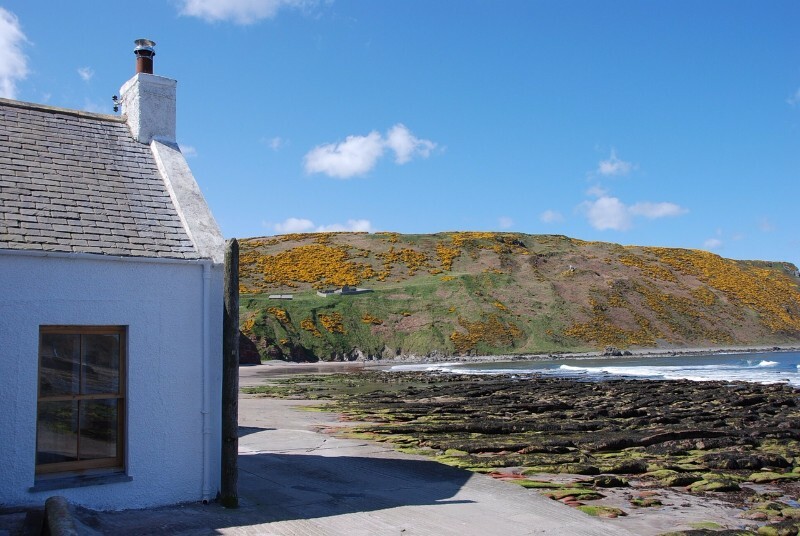 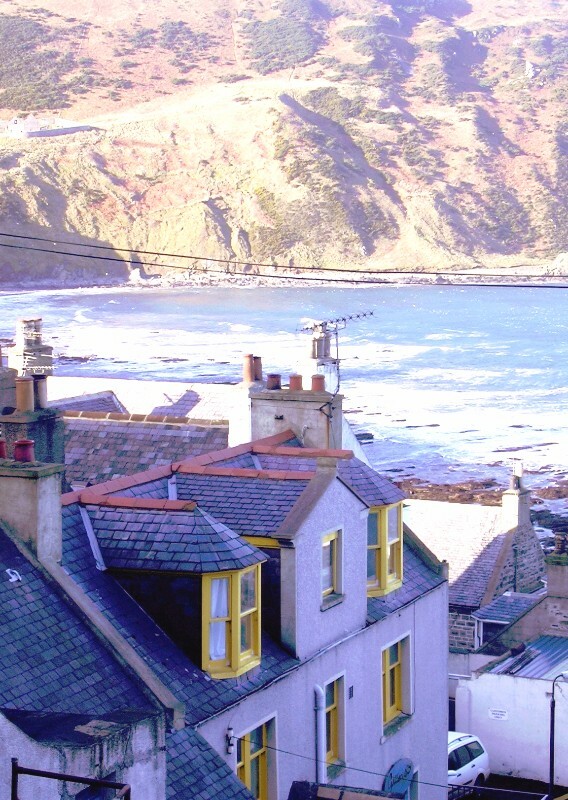 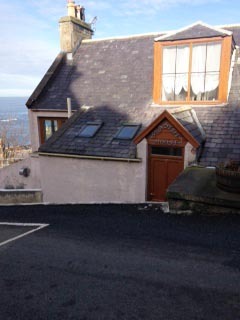 Gardenstown and Crovie are popular tourist destinations – people return year after year. 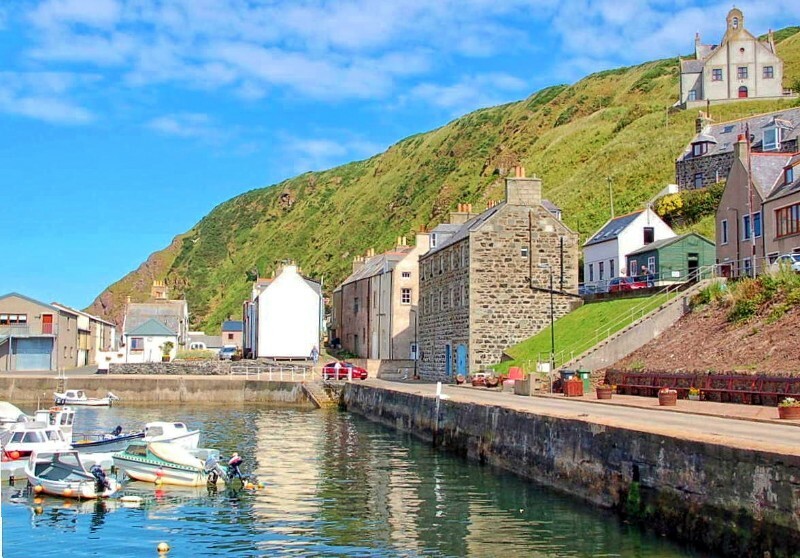 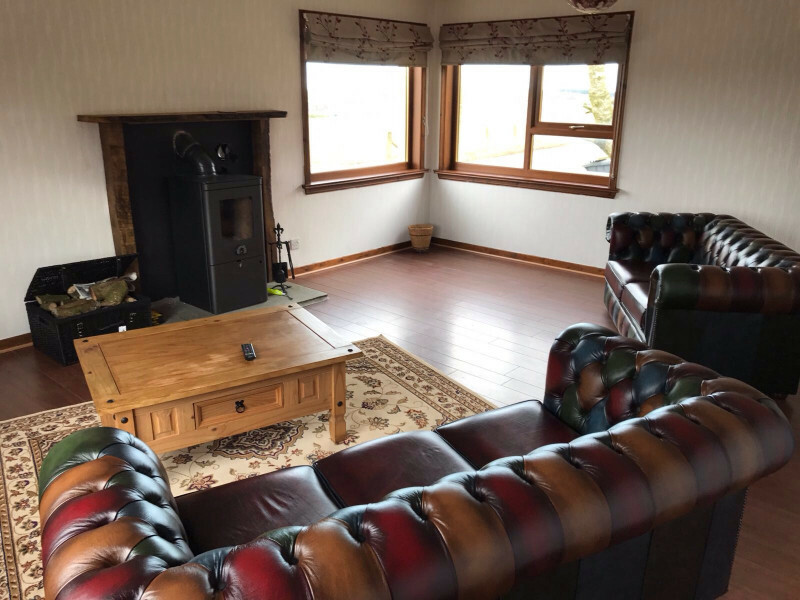 The Gamrie area is an ideal place for a day visit or holiday break, the area has much to offer and explore – Walks, wildlife, heritage, arts and crafts, to name but a few and it is also in close proximity to a number of great visitor attractions, golf clubs and other activities. 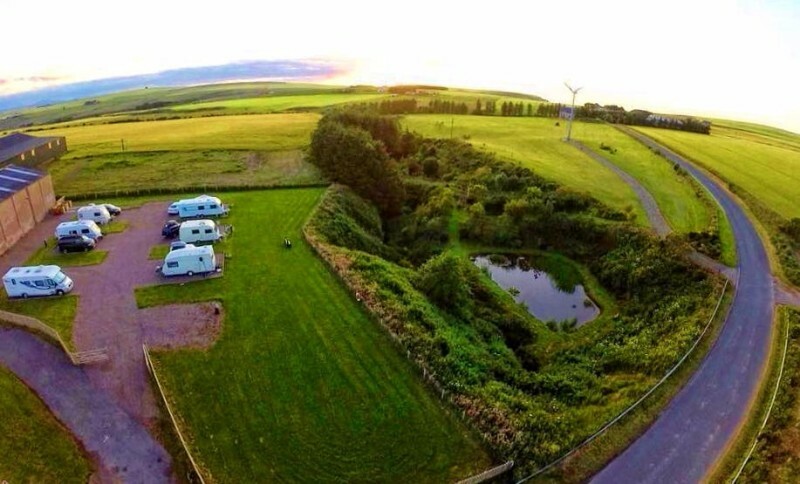 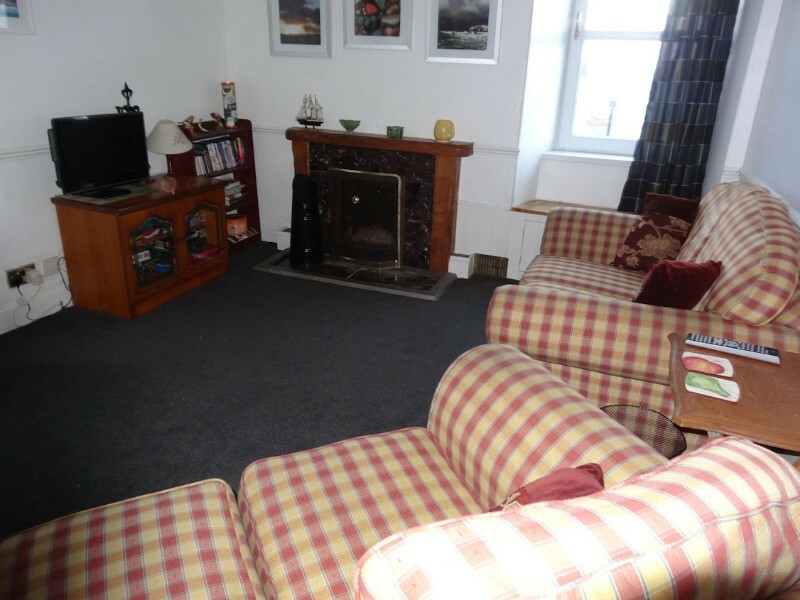 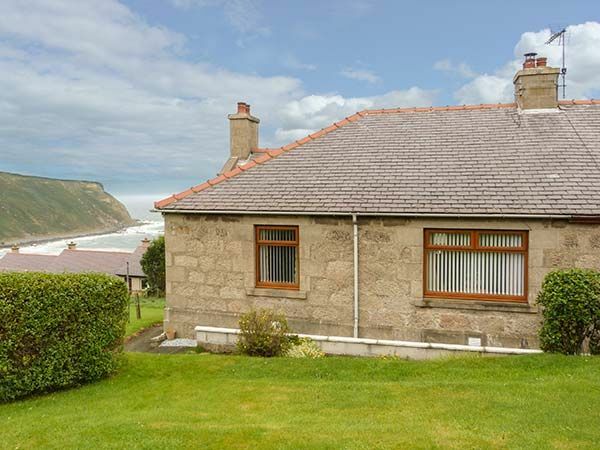 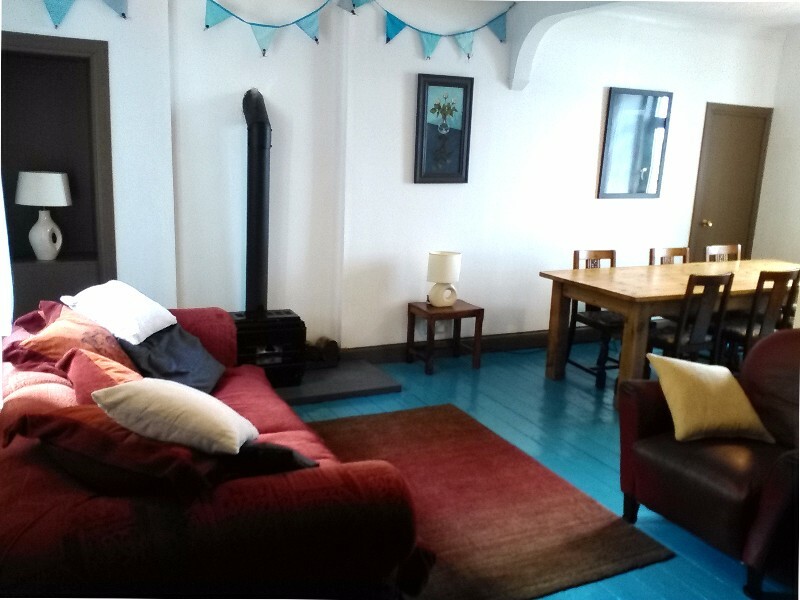 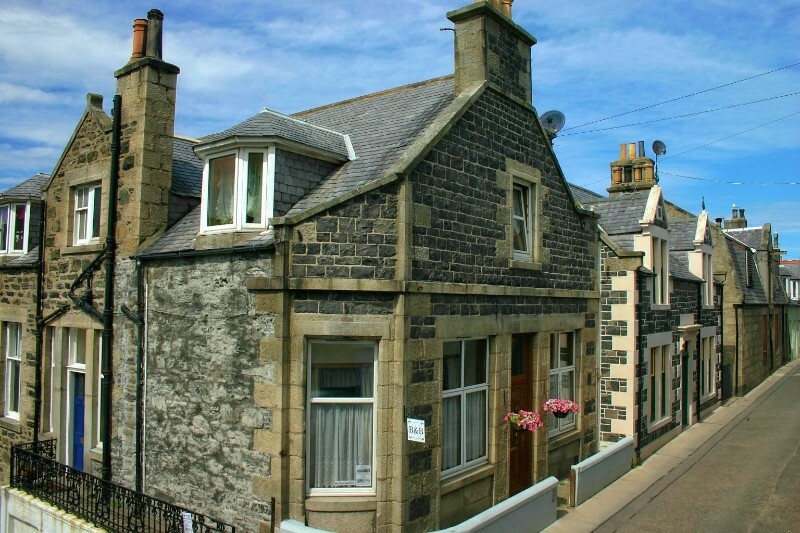 There are many places to stay from self catering cottages, bed and breakfasts to caravan sites. 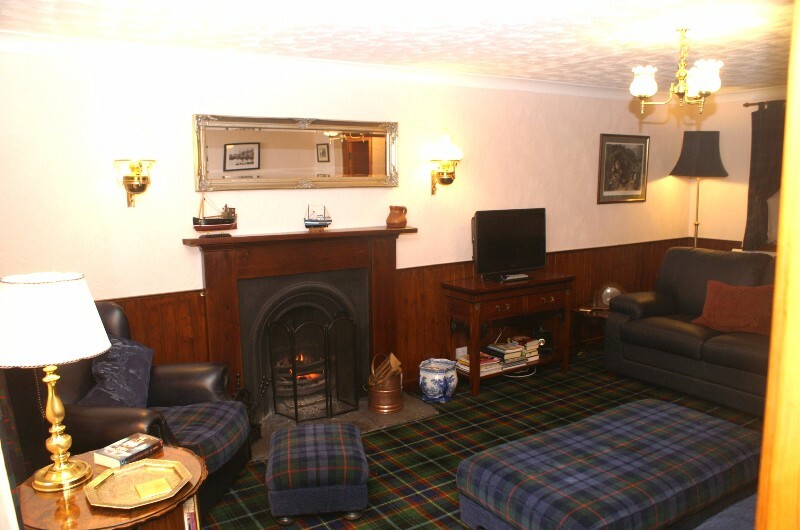 Here you can find accommodation to suit your personal needs.